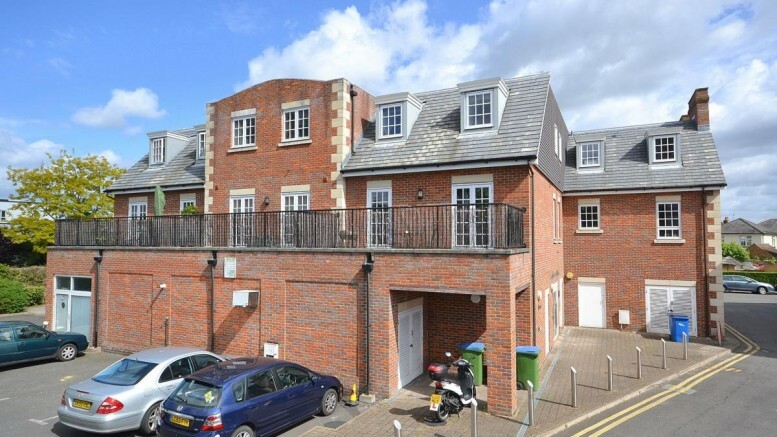 This two bed, two bath apartment has just come on the market with Curchods for £315,000. Being in Walton Town Centre these apartments rent easily for £1,200 so get yourself booked in now! Be the first to comment on "Strata Court- Another Great Apartment"